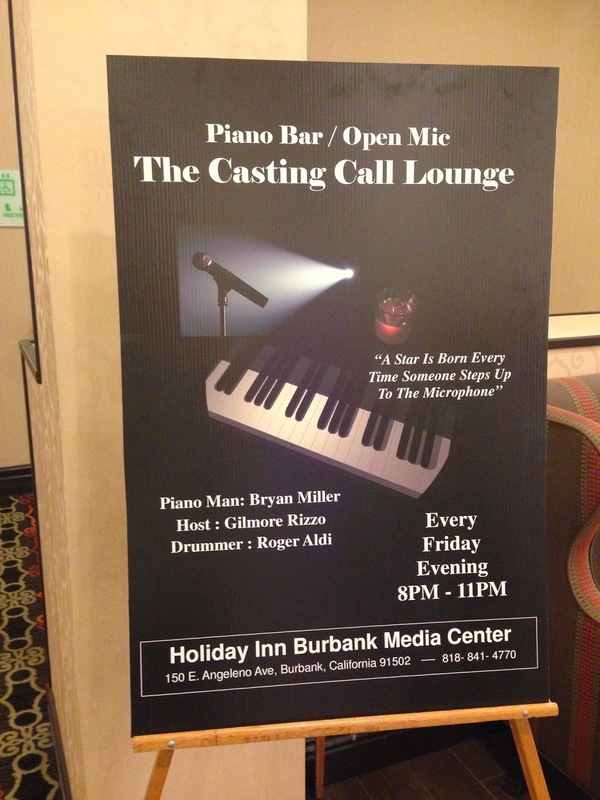 Last Friday night we stumbled upon the Casting Call Lounge at the Holiday Inn in Burbank. Old farts and hipsters belting out golden oldies while three guys in suits backed them up. Awesome. And it reminded me to rewatch one of my favorite guilty pleasures, Connie and Carla.